This oil painting on canvas is 100-percent hand painted in high quality fade resistant oil paint on premium quality cotton canvas. 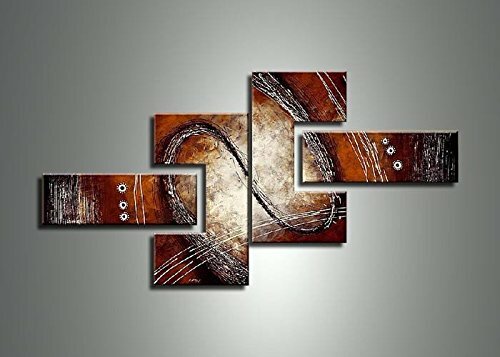 This beautiful oil painting is sure to be the center piece of any room it is placed in. The painting is gallery-wrapped around a solid wood sub frame, carefully packaged and Arrives ready to hang.